Charles Pritchard, headmaster of a private school in Stockwell in 1833, was an astronomer. He was educated at Merchant Taylors School and Christ’s Hospital and gained his degree from Cambridge in 1832. He then turned his attention to educational reform. In 1834 he moved from Stockwell to Clapham grammar school, which was founded to give him an opportunity to try out new educational methods. 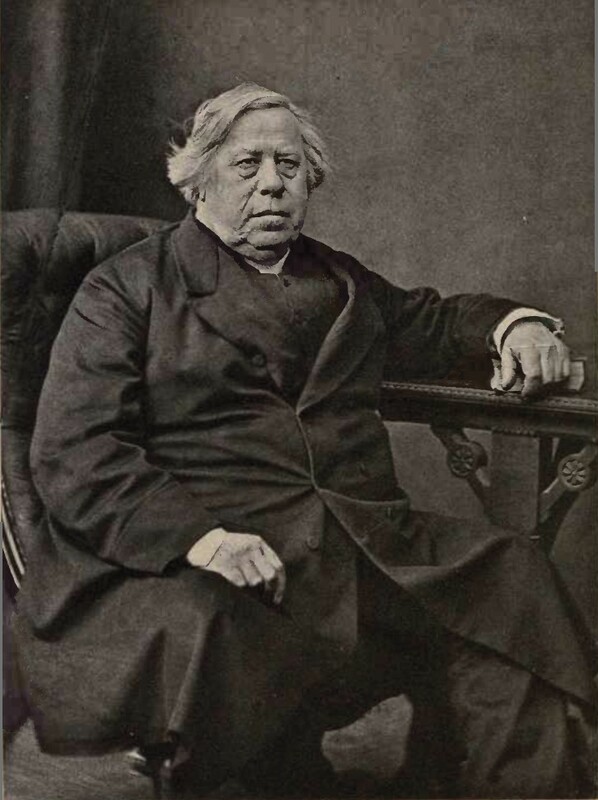 A keen amateur astronomer, he did some useful astronomical work at the school and in 1862 he became the Honorary Secretary to the Royal Astronomical Society and its President in 1866. In 1870 he was elected Savilian professor of astronomy at Oxford. In 1892 he was awarded a royal medal for his work on photometry and stellar parallax.